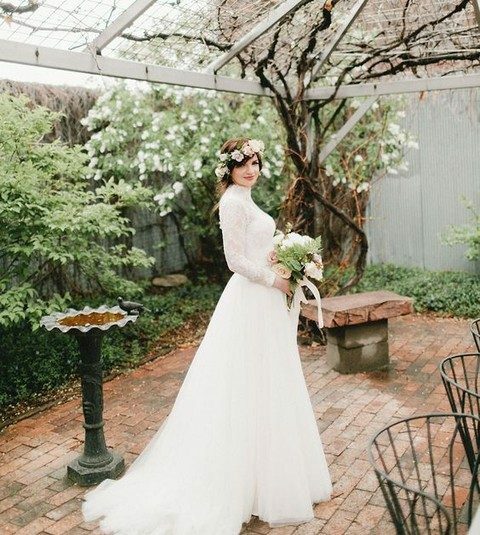 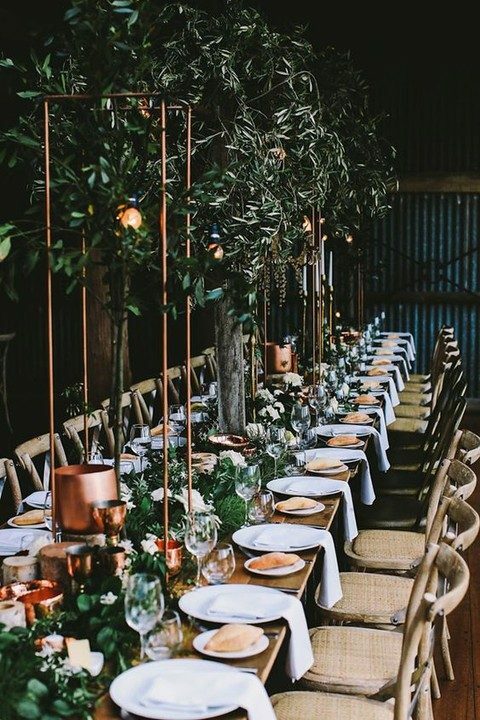 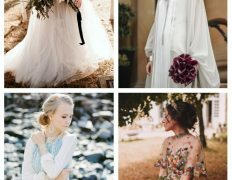 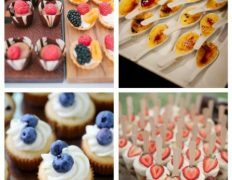 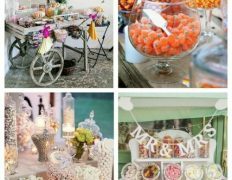 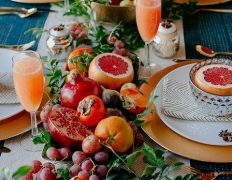 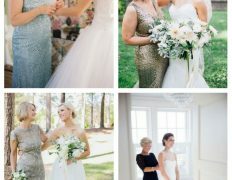 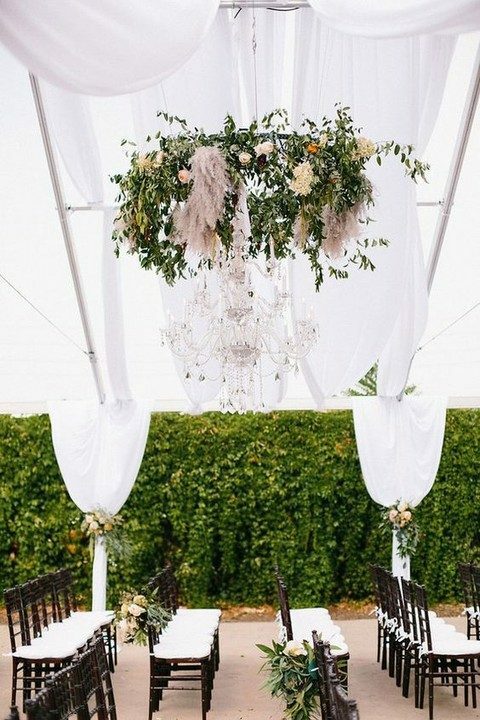 It’s spring and everyone is striving outdoors, we are trying to spend as much time outdoors as possible, and the same is about weddings: outdoor weddings of any kind are very popular now, especially garden ones. 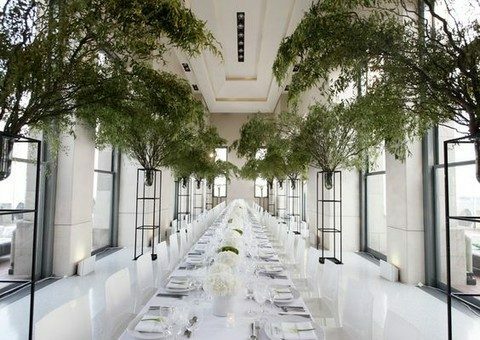 But what should you do if you live in the center of a big city and there are no gardens around? 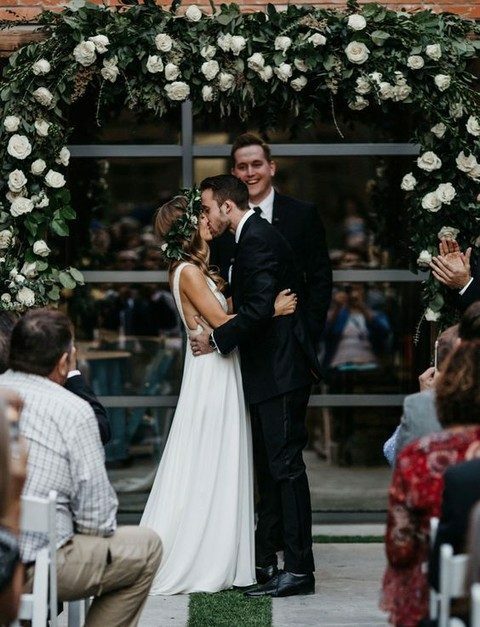 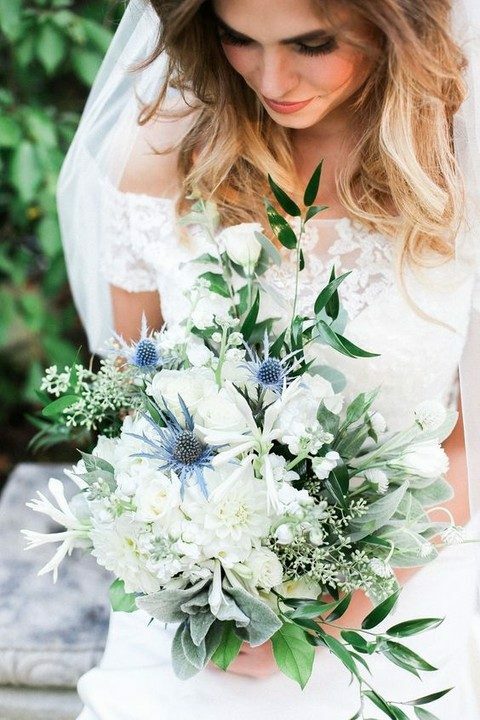 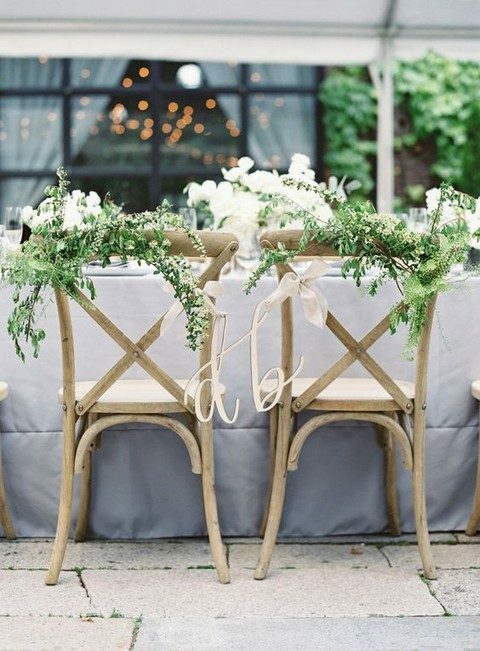 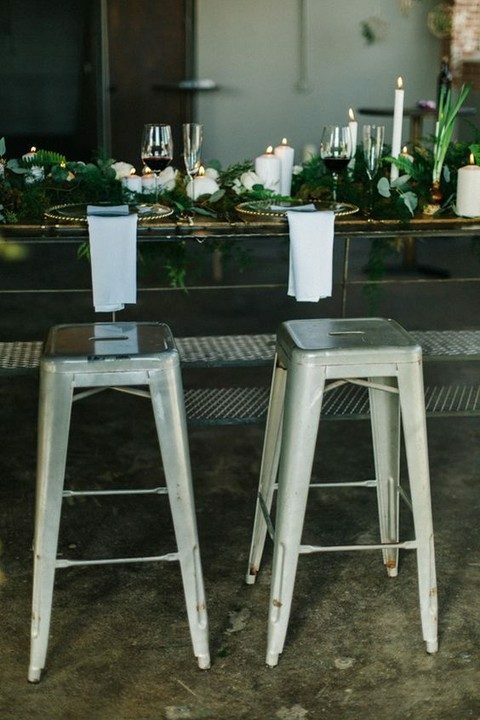 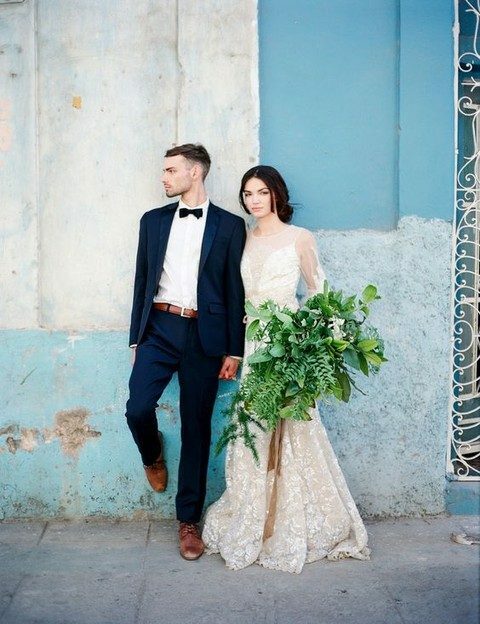 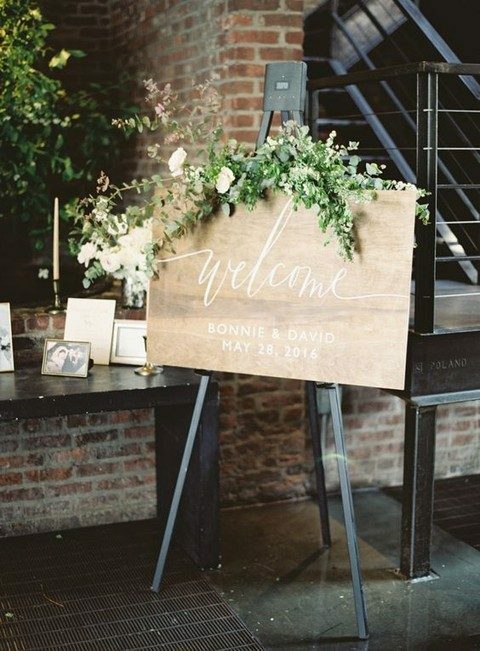 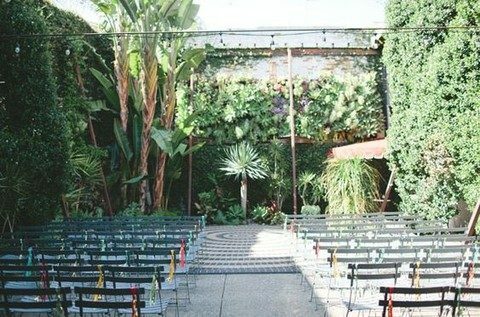 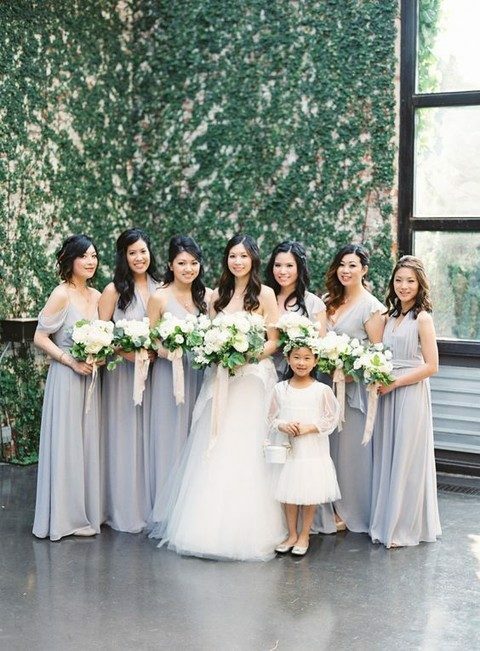 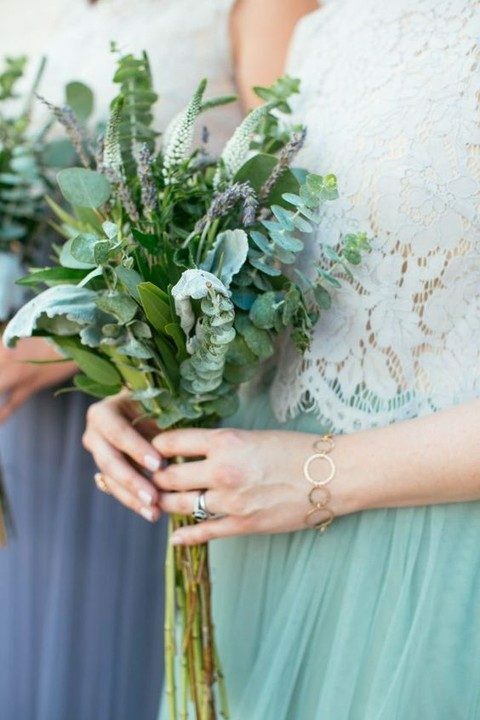 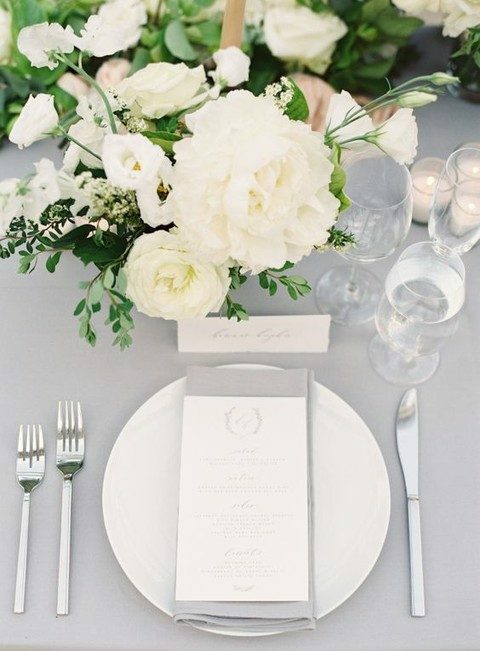 Then rock an urban garden wedding! 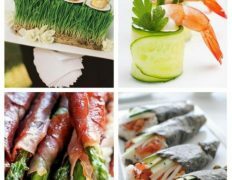 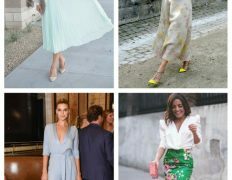 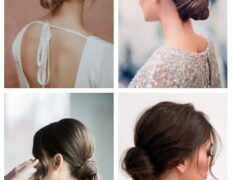 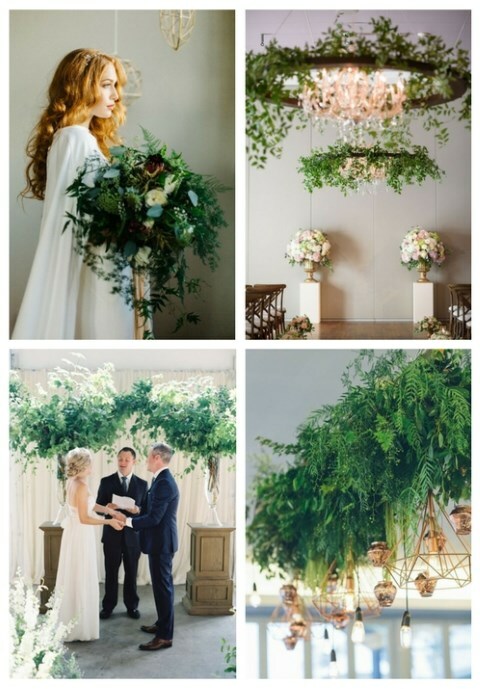 It has its own romance, and if you are interested how to pull it off, here are some ideas. 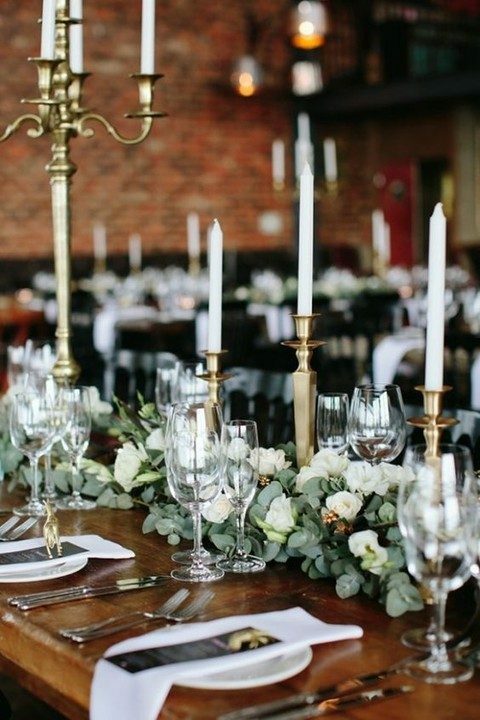 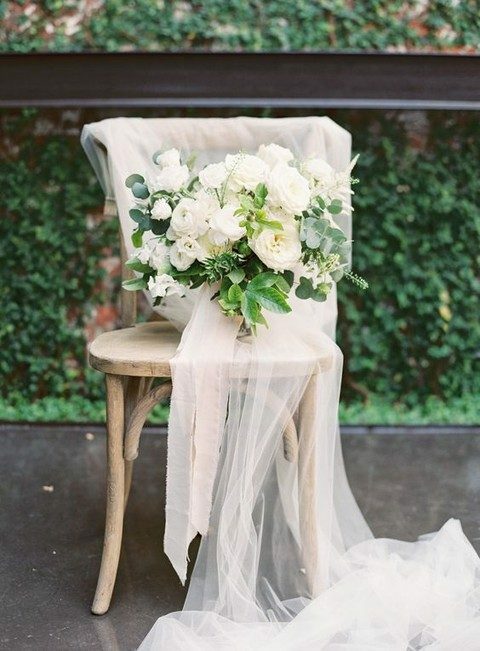 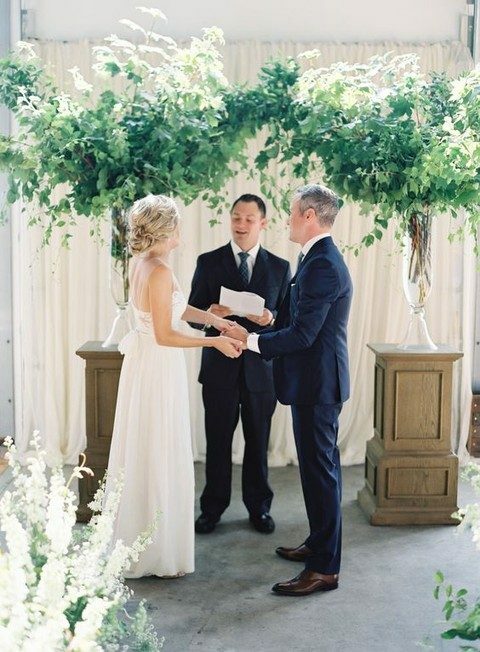 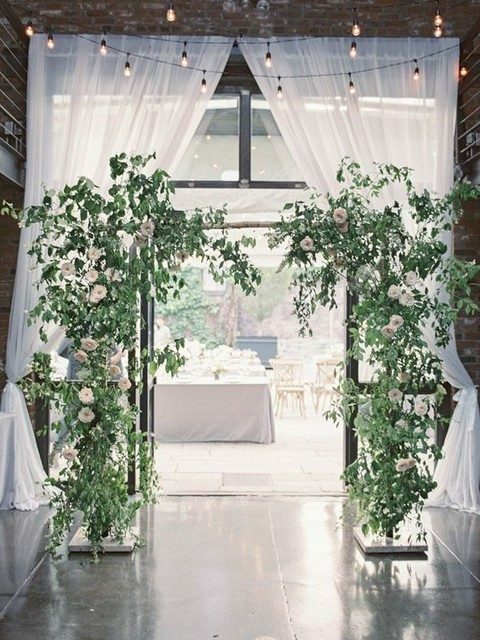 can add airy curtains decorated with flowers to your ceremony spot and some glam chandeliers if they fit the style. 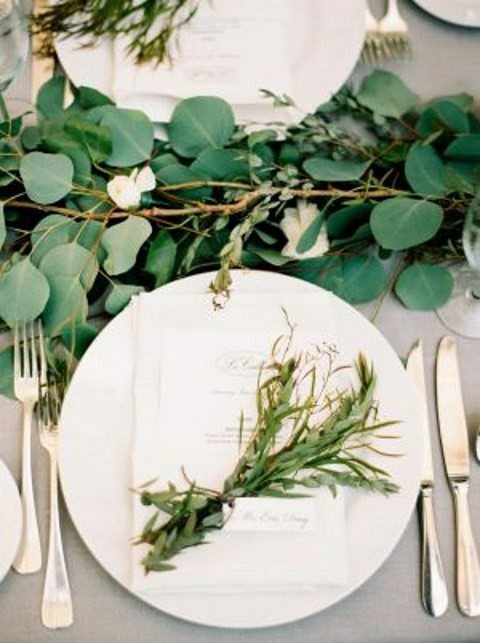 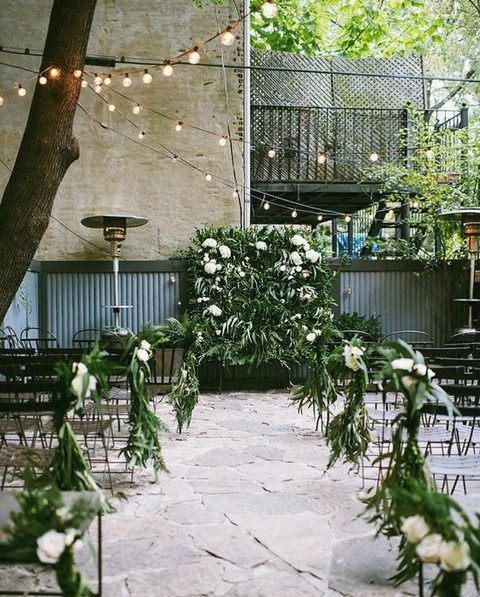 Rock as much greenery and flowers as possible to turn your venue into a garden. 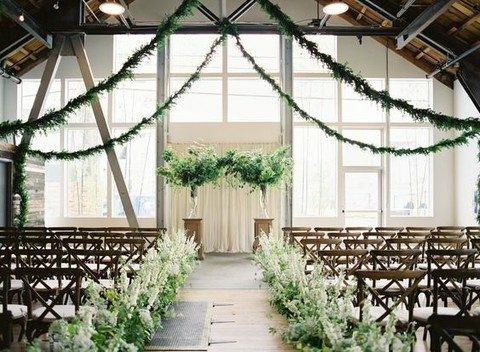 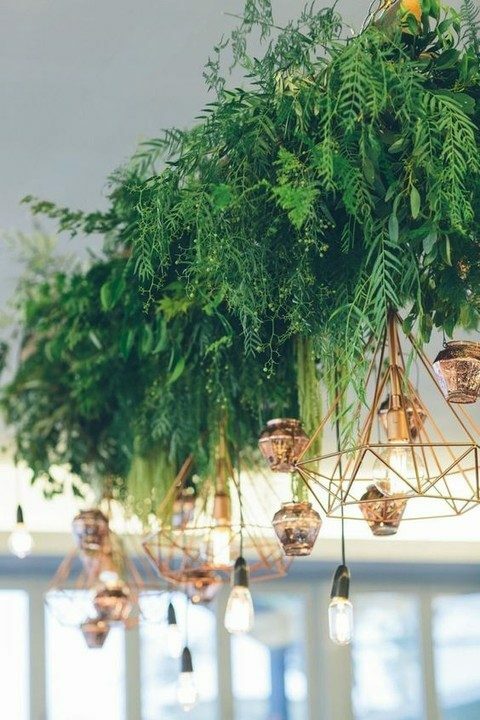 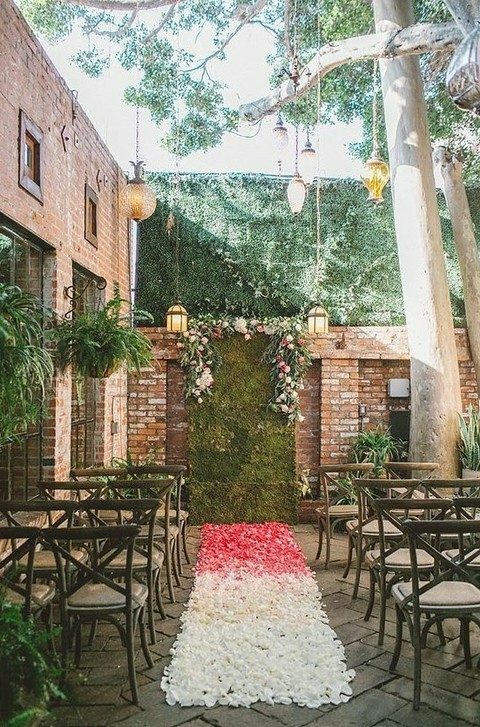 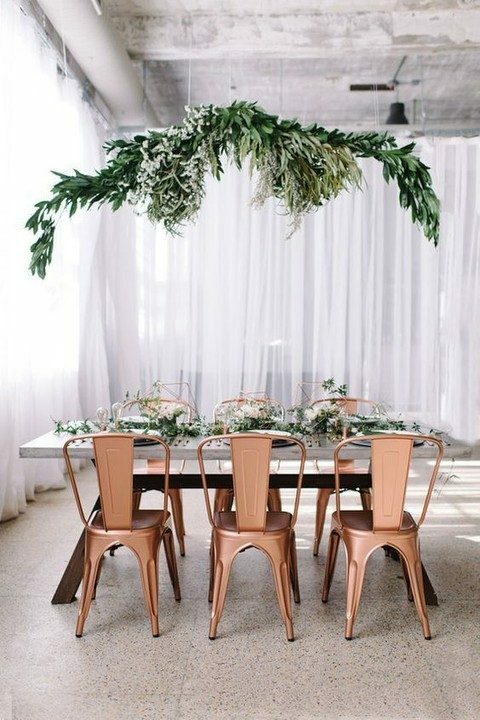 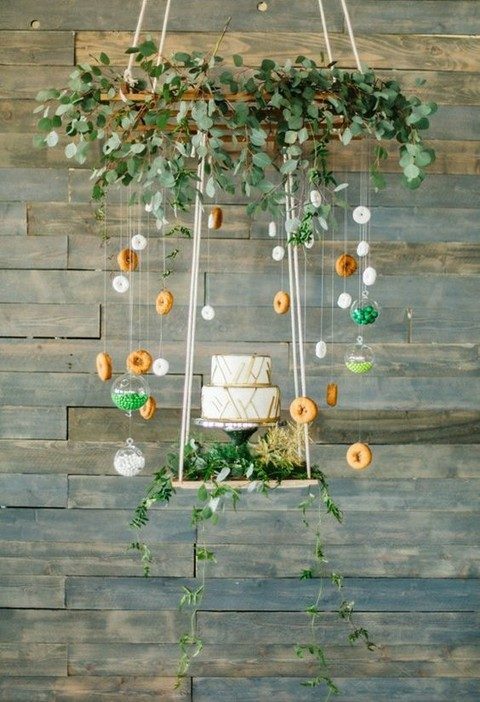 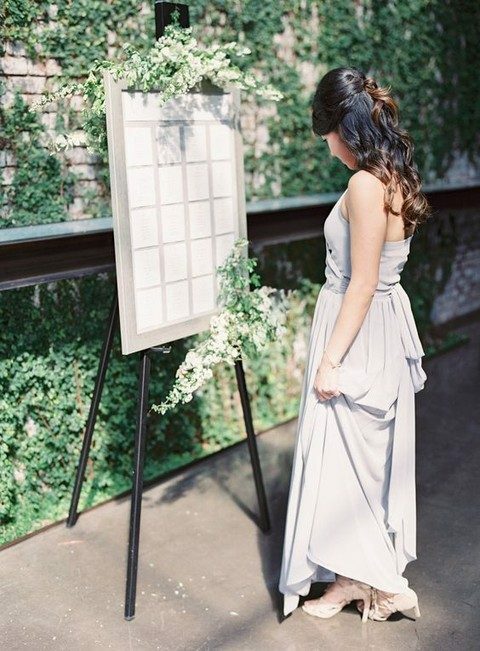 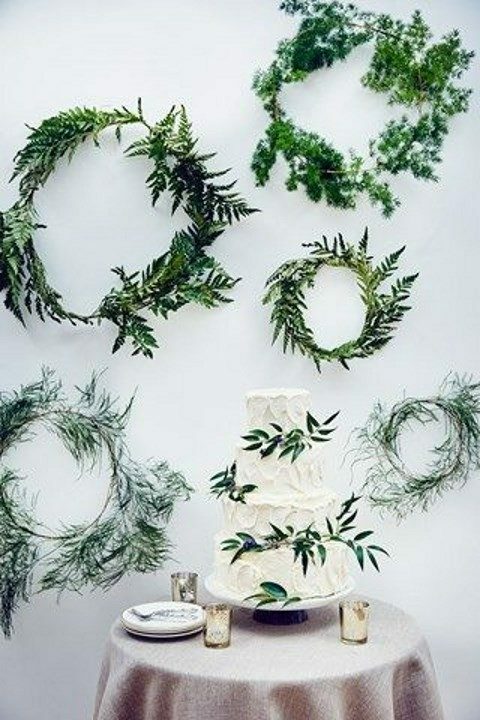 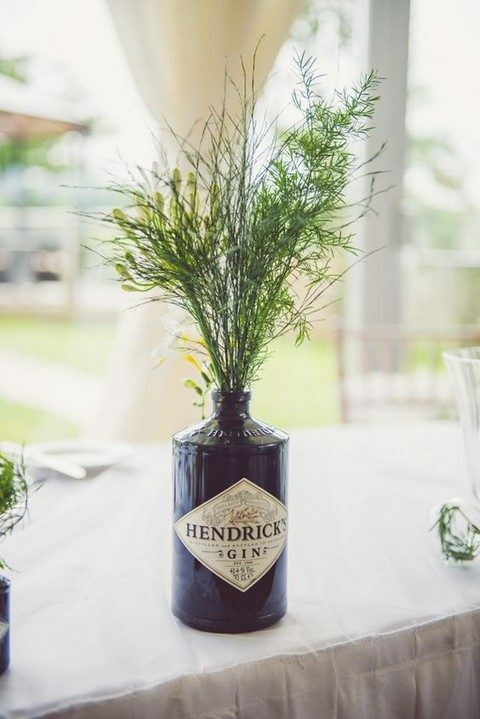 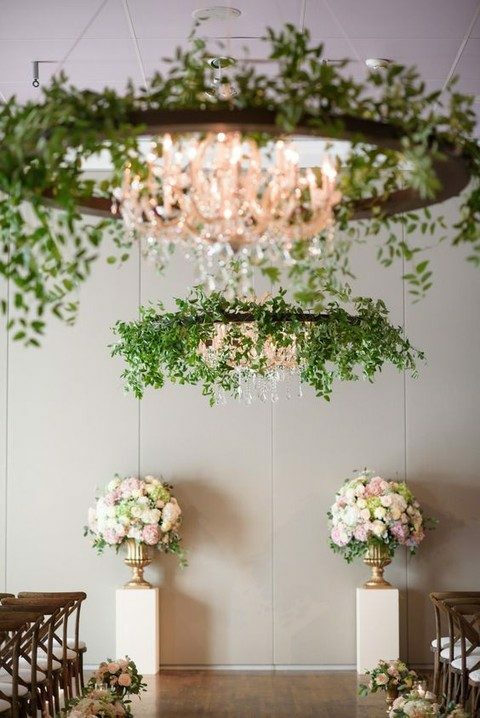 Moss, flower or greenery walls can be used as backdrops, greenery and flower centerpieces can echo with hanging decorations over the reception tables. 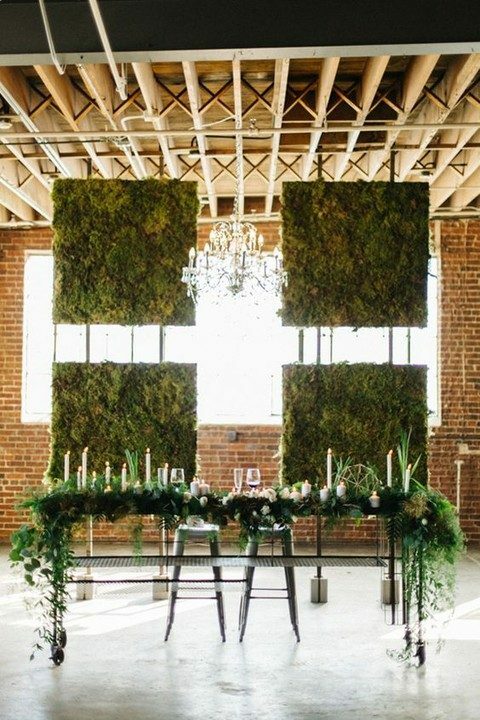 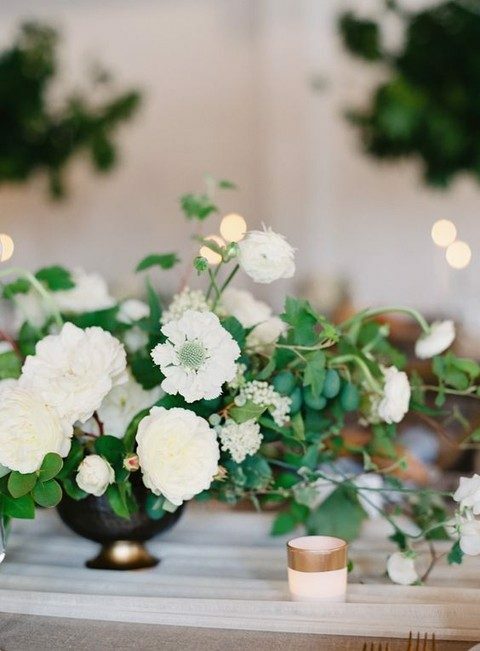 Neutral flowers and lots of greenery will create an impression of an indoor garden, and moss is an affordable material to cover the tables. 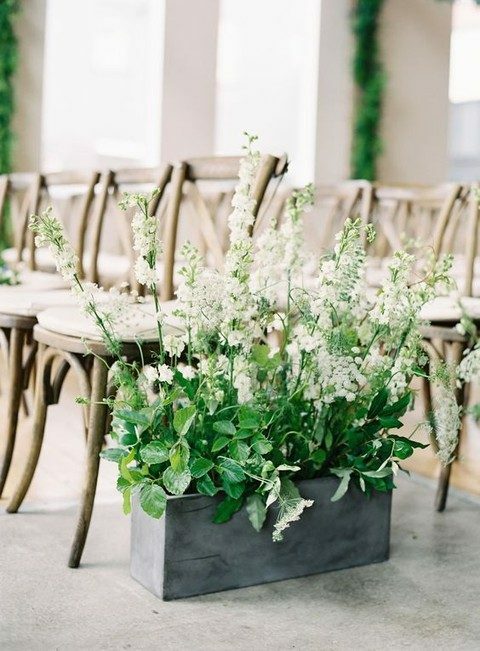 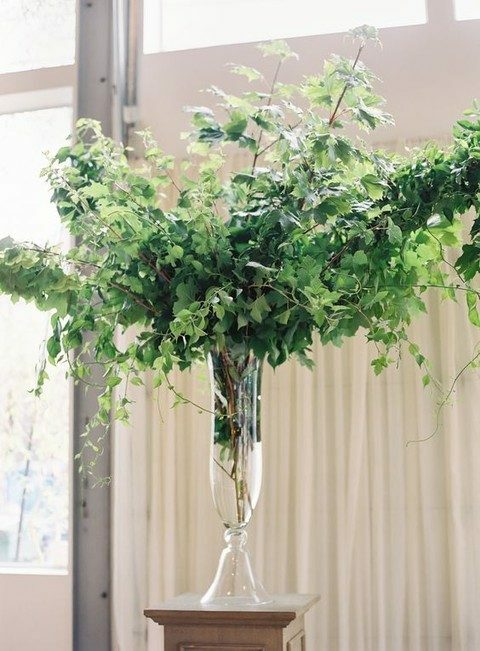 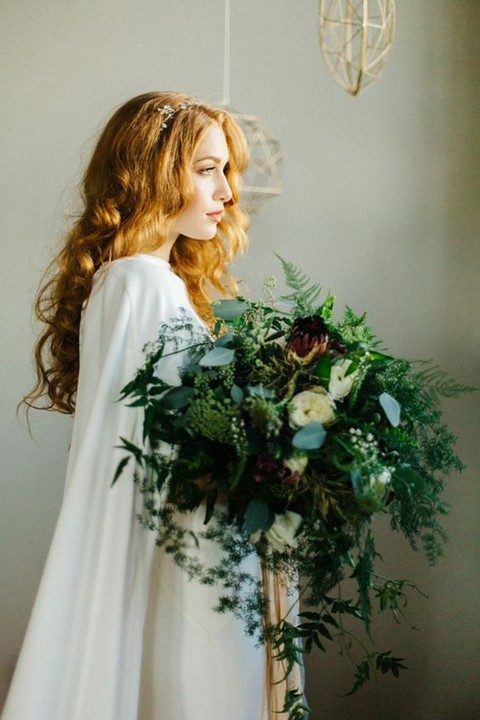 Try amazing oversized lush greenery bouquets with a cool texture, eucalyptus, leaves and branches, you can add some flowers or just greenery for a cool look. 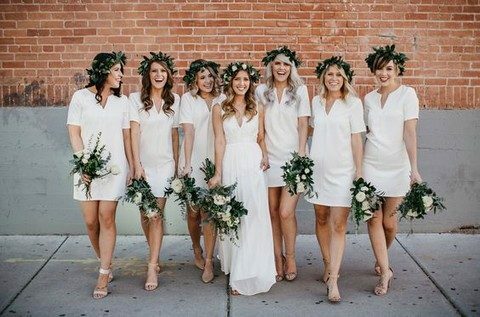 Add flower or greenery crowns and voila – your look and your gals’ looks are garden-inspired ones, too!